NOT turbo (noting that turbo is better at high altitudes since it gets more oxygen, but unfortunately its repair costs are much higher). Sm has driven Kia Carnival, Holden Captiva, Toyota Tarago, Toyota Prius (sedan). One potential problem noticed in Kia: The handbrake goes off automatically after few seconds of starting the engine – not a very safe option. vehicles built before 2000 make up just 20 per cent of cars on the road, yet are involved in one-third of crashes. BUT NOTE THAT ANACAP RATINGS ARE NOT ALWAYS RIGHT: https://www.whichcar.com.au/news/safety-confusion-when-five-stars-isnt-five-stars. Hatchback offers the best all round visibility. Sedan offers the best safety from rear collision. But Hyundai Tucson and Mazda CX-5 are pretty close in terms of popularity among buyers (which is proof of their quality, presumably). The Forester is one of the best-equipped SUVs in its price range in terms of active safety, with all versions equipped with Subaru’s EyeSight package that relies on stereo cameras at the top of the windscreen. BUT: Constant false alarms with lane keeping & auto braking. BUT it has very bad reviews about quality and durability. Not a Toyota by a wide margin. Things start falling apart and then costs skyrocket. Its spare parts are among the most expensive as well. Also very uncomfortable in long distance driving. And its power is feeble and can’t pull up hills adequately. Suzuki Vitara is small but doesn’t have critical safety features. It is easy to park, small turning circle etc., but best left alone.Toyota CH-R is also in the small SUV category but best ignored. Both have tiny turbo charged engines. Maintenance costs are lower for Toyota as their parts are more common. Most independent mechanics know Toyotas better, since Toyota is the best-selling brand globally. Servicing intervals for both are every 10,000 km’s (except for sedans like the Camry, which is every 15,000kms) but capped price is available. 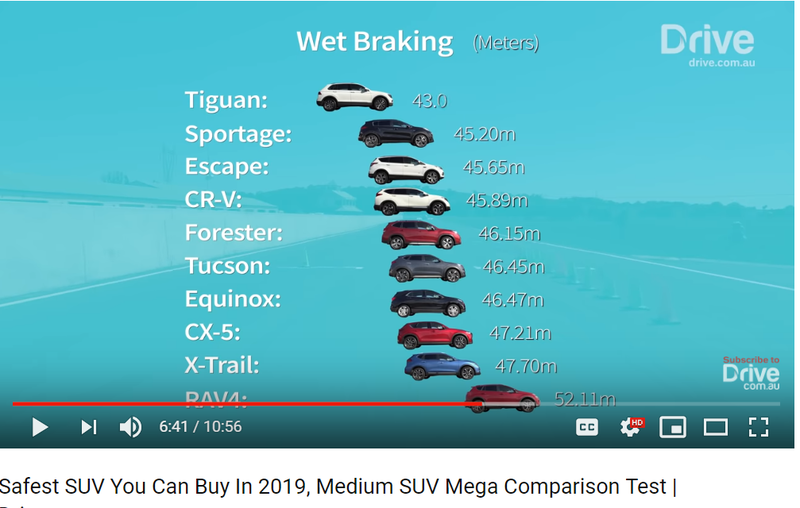 SUVs with AWD are more expensive to maintain because the AWD system is more expensive to fix if it breaks. Also, when tyres are changed, all 4 may have to be changed at at the same time. The Toyota RAV4 and Honda CRV are 4WD. Both are big cars, but not too big for city driving. 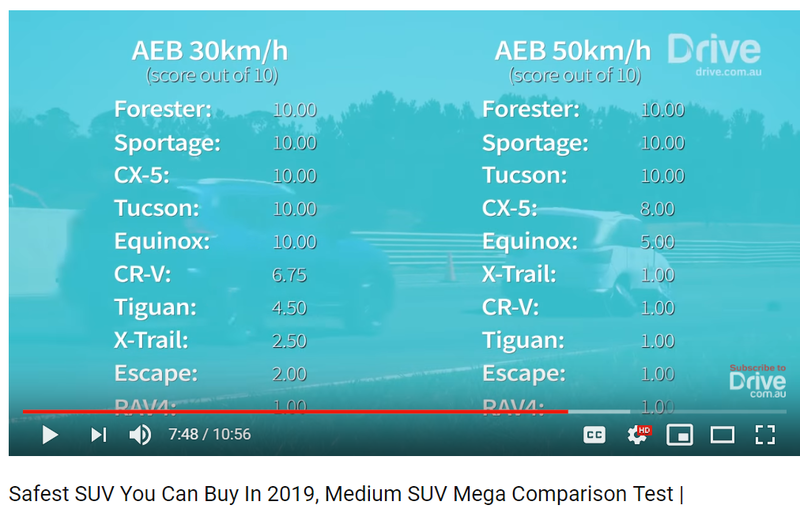 If you go beyond these sizes, you’ll get more power but city-driving will be too difficult. The Toyota will be able to tow caravans of up to 1500 kg weight as per the specifications, as can the CRV. However, due to the bigger engine, Toyota will be more powerful.